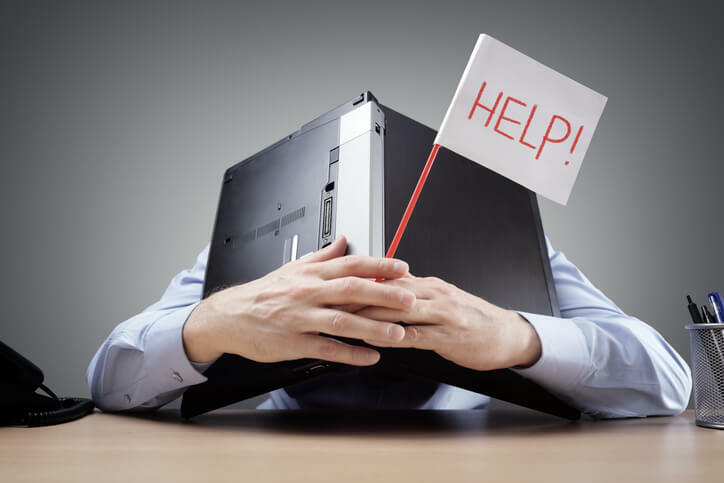 Occasionally, when we have brought on a brand-new client and we uncover that they have been struggling with technical issues, some of which are easily solvable by support. Once we uncover this, we can usually get them on the right path quickly. But I always wonder to myself, “Why didn’t you let us know before now?” We would love to help you out. Well, the reason that they don’t reach out sooner is because of past support nightmares, where now they just feel like nobody is going to listen anyway so why waste the time. I’m experiencing this situation myself with our Password Management tool that we use internally for keeping track of our logins and passwords. For me personally, I have over 500 logins, each with a different complex password. So, this is an important tool for us. After having a member of my team forgetting his master password and loosing everything, I decided it would be well worth it to bump up to the enterprise version so that we can get the ability to reset passwords from an admin console. So, we did, and shortly after, I had another guy forget his password, we did the password reset and life was good. Now, the next time it happens, the employee having the issue comes and asks me what to do because he requested a password reset, but I hadn’t responded. Mainly because I never received an alert. So, I go over to make sure he did “Forgot Password” the right way. (You know sometimes you must verify the basics). So, I did it myself, and then I logged into the admin portal to initiate the reset. And to my surprise, no request. We tried this again, nothing. I had him reboot, (my number fix usually) and nothing. So, I open a support request. Support begins with chat. I explain the issue, and the support guy starts off by telling me that there is no way to do a password reset. I explain we have the business edition and that’s the main reason that we purchased it. He has to go and check with a colleague. 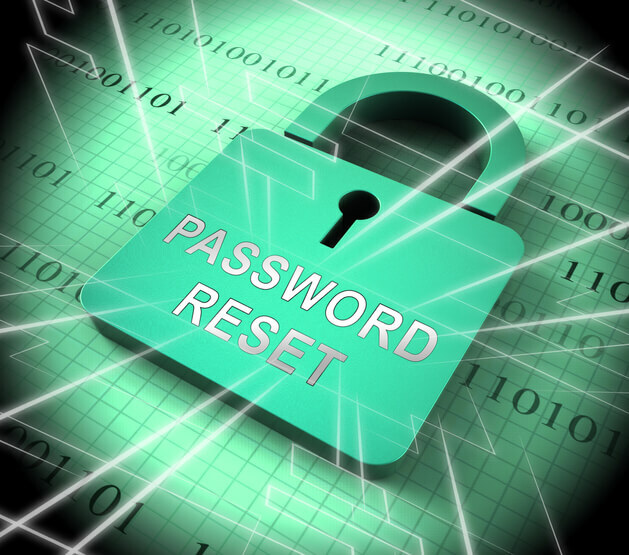 Turns out you can reset a password. Thanks Einstein, now can you tell me why its not working? He suggests that I click on “Forgot Password” on the end-user’s machine. Yep, that’s the right first step. So, I did it again so that he could check his box. Still nothing in the admin portal. He suggests that I check my antispam for the alert for the password reset. Which I did, but I also pointed out, I don’t care about getting the alert, once in the portal I should see the request and be able to initiate the password reset. He thought maybe if I tried Outlook on the web instead of Outlook application, I could see the alert. WHO CARES ABOUT THE ALERT! I just need to reset the password and I can’t. Escalate to Level 2. Level 2 starts off with the same education, and that’s me educating him, in case you are wondering, what the features are for his product. We go through all the exact same steps, but this time via e-mail instead of chat. We at least could agree that it appeared as if it might not be working. That’s progress. Escalate to Level 3. Exact same conversation, only a little quicker because I was able to just cut and paste all the steps that I have already done to save myself a little time. He came to same conclusion as level 2 that there might be a problem here. But he thinks that it might not be on my end. Yeah, no kidding. In comes Level 4. Now my case is so important to him that I haven’t heard back on what to do next in 24 hours. So, you can imagine, if I had hair prior to this, I wouldn’t have any now. ARGHHHH. Long story short, I get it, we’ve all been there when it comes to support. But this is part of the reason that when we onboard new vendors, we also vet their support teams in the same fashion that we do the product. This is also why we spend time developing relationships at the highest levels with the support organizations. Then if we sniff out an issue, we can instantly make sure we are getting the right attention, the right resources and getting them right now! Our goal at Productive Corp, is to have clients come on board and stick with us for a long time. Clients that have been with us for years appreciate how we help them navigate tech support and escalate issues. It is in our best interest in making sure clients get the help they need.